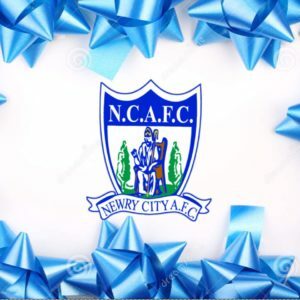 The club has been informed by the NI Football League that our home game against Linfield FC scheduled to take place on Friday 14th December will be moved to a 1pm kick off on Saturday 15th December IF Linfield are involved in the League Cup Semi-Final on the preceding Tuesday, 11th December. 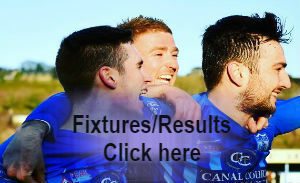 This cannot be confirmed until Linfield play Portadown FC in the Quarter Final on Tuesday 4th. 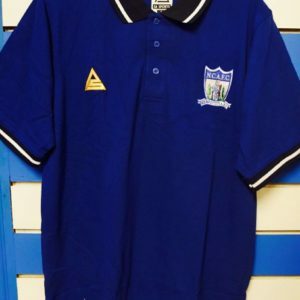 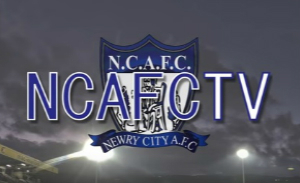 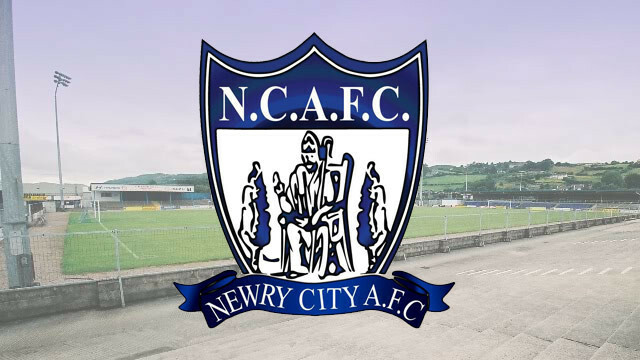 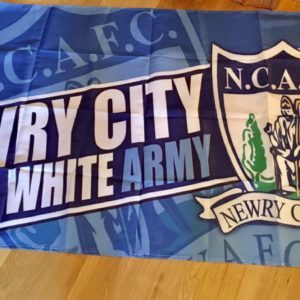 Newry City AFC would like to apologise to anyone inconvenienced by this potential change which is outside the control of the club. 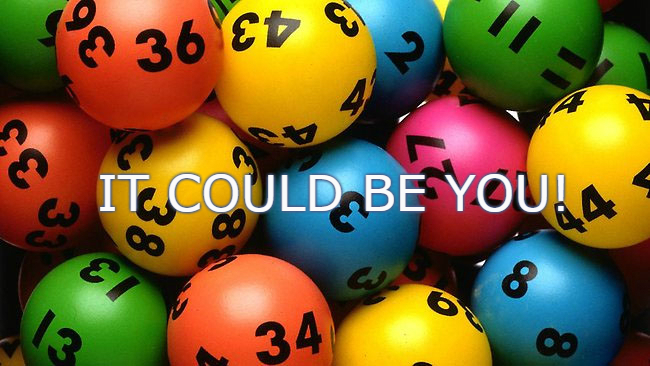 View our weekly Lotto results here!